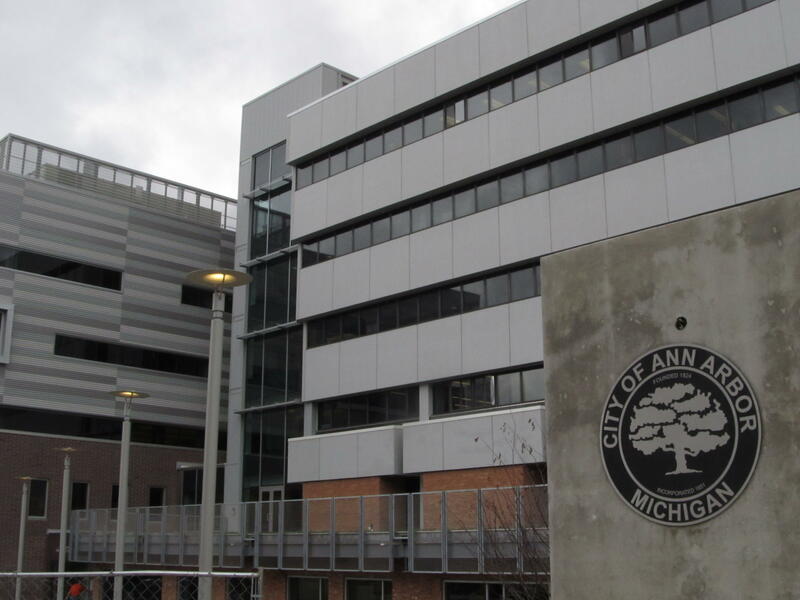 The Ann Arbor City Council decided Monday night between two competing ordinances that would create a police oversight commission. The City Council chose a version proposed by Ann Arbor City Mayor Christopher Taylor and rejected a different version that was written by a citizen-led task force. This left many at Monday night's City Council meeting vocally dismayed. Ann Arbor City Councilman Jack Eaton introduced the ordinance that was rejected by the Council by a 5-4 vote. But Eaton then voted for what he called the Mayor's "watered down" version which the Council supported by an 8-1 vote. "We need to begin this process by formulating a commission and giving them some powers and seeing how it works and taking a look in the future to see what improvements are necessary," said Eaton. Eaton said the most significant difference between the Mayor's proposal and the task force's proposal is the kind of investigation that the oversight commission will be allowed to conduct if there is a complaint about police behavior. "The task force wanted an independent, fully authorized investigation concurrent with whatever internal investigation happened in the department," said Eaton. "And as adopted, the Mayor's ordinance prohibits concurrent investigation. The commission will be authorized only to review the internal investigation performed by the department or the state police - whichever does it depending on the incident. So the commission will just be reviewing someone else's investigation, instead of conducting their own investigation." Mayor Taylor said his ordinance is designed to provide effective and legally defensible citizen review of police actions and police department policies. According to Taylor, the task force version was at odds with the City Charter, some state laws, and the City's collective bargaining agreements. "It would have given us a policing commission that was ineffective, that was mired in controversy and litigation," said Taylor. Richard Friedman, task force co-chair and University of Michigan law professor, said Monday night's outcome is a largely positive one. "I know it's being presented as if it's a big defeat for the task force. But the task force recognized all along that our work was in a sense aspirational. We understood that probably the City Council wouldn't go along with everything we proposed," said Friedman. "And I do believe that the Mayor's proposed ordinance adopts most of what we proposed and the most significant parts of it. So I think it was a terrific outcome for the City of Ann Arbor. Now it doesn't go as far in some respects as I'd like and as other members of the task force would like. But the essence is largely the same as what we proposed." The next step for Taylor's proposed ordinance is a public hearing and possible vote at the next City Council meeting on Monday, Oct 15.